If you have ever been on Greenville University’s campus you might have noticed that we have an abundance of wildlife. That wildlife consisting of mostly squirrels. Squirrels may look cute but they can also have a dark side that some GU students have witnessed. A student’s time at GU is not complete without experiencing a squirrel story. GU junior Victoria Fisher experienced an incident with her car last semester due to squirrels. On a spring day Fisher, in the sophomore parking lot, realized that her car wouldn’t start. Fisher decided to ask her friends to help her jumpstart it. She and her friends, including GU graduate Nate Wieland, pushed her car down a hill to bring it closer to the car they wanted to connect it to. Once they got it down the hill they opened the hood and found it filled with leaves, grass, and fur. They didn’t want to risk jumpstarting it with it being full of debris so they pushed it back up the hill to clean it. They opened the hood again and to their horror saw something furry burrow deeper inside it. They decided to wait to clean out the hood until the next day with hopes that the creature would be gone. So the next day they proceeded to clean out the hood again and to their surprise heard squealing. The squealing sounds were baby squirrels! 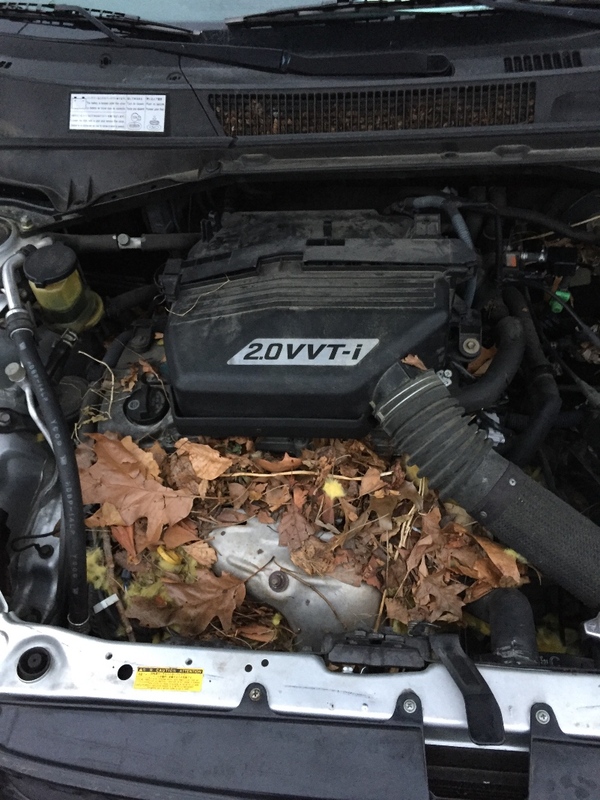 A mother squirrel had made a nest there for her children, due to the warmth of the car engine. 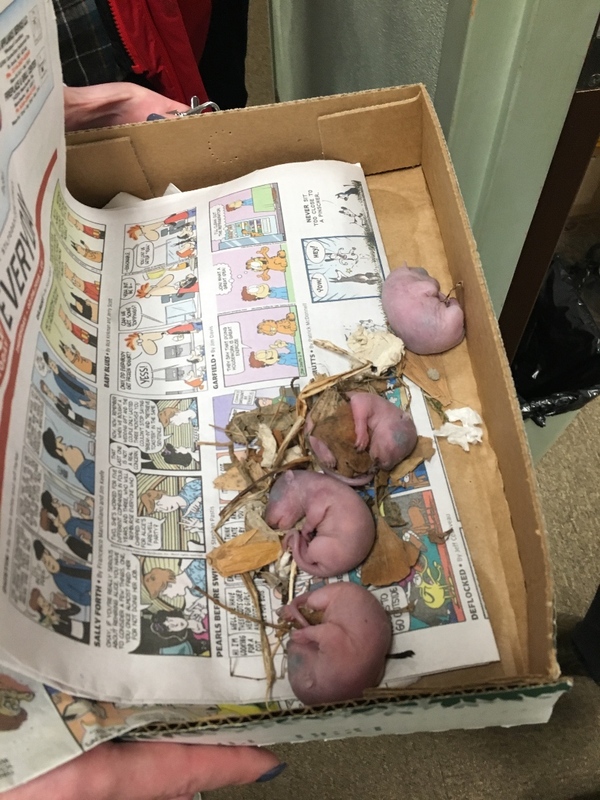 After discovered the babies Fisher and friends put them in a box and brought them to the science department. Fisher’s car suffered a considerable amount of damage due to the squirrels. They chewed wires in her car which resulted in hundreds of dollars worth of damaged. To this day Fisher, can still feel the angry eyes of the mother squirrel upon her when she walks around campus. 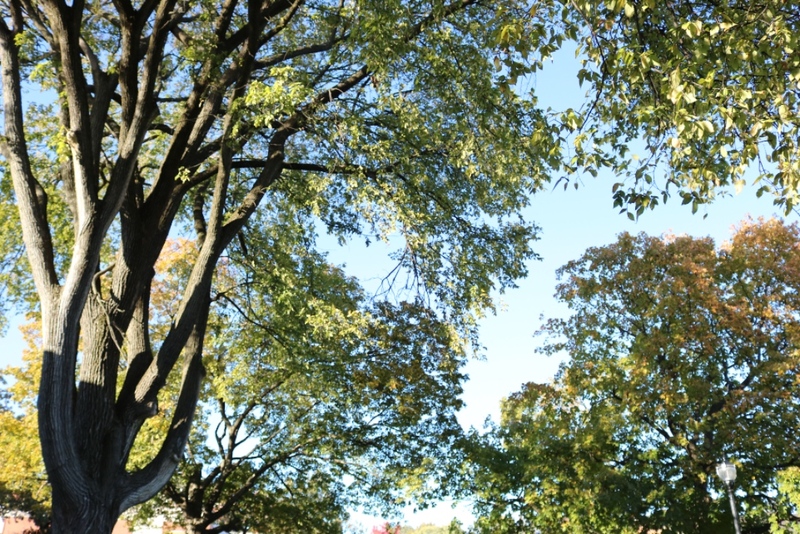 GU sophomore Ryan Nelson reported being chased by a squirrel. He stated that “One night I was walking to the gym and as I approached some bushes, I heard something shuffling around. A squirrel jumped out and started running at me. It followed me for about 20 feet and finally gave up and climbed a tree.” After this traumatizing experience, Nelson suffers from a fear of squirrels. Nelson is not the only GU student who has had a close-up squirrel encounter. Another student reported a squirrel running across her feet as she was walking to class. 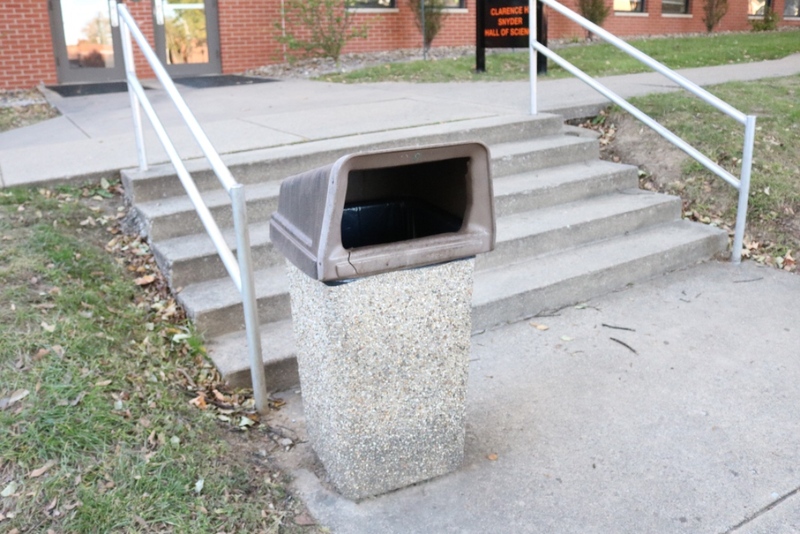 Squirrels have also been known to shoot out of garbage cans at unsuspecting students. So why does our campus have so many squirrels? It could be that they are secretly plotting to take over the campus. Or they might just enjoy all the free food we leave in the trash cans and using our cars for nests. Either way, squirrels cannot be trusted because they’re nuts. Hi, my name is Anna Dailey. I am from Nokomis IL and I am a sophomore at Greenville University. I am the sophomore class senator. I work for campus safety and the mailroom.